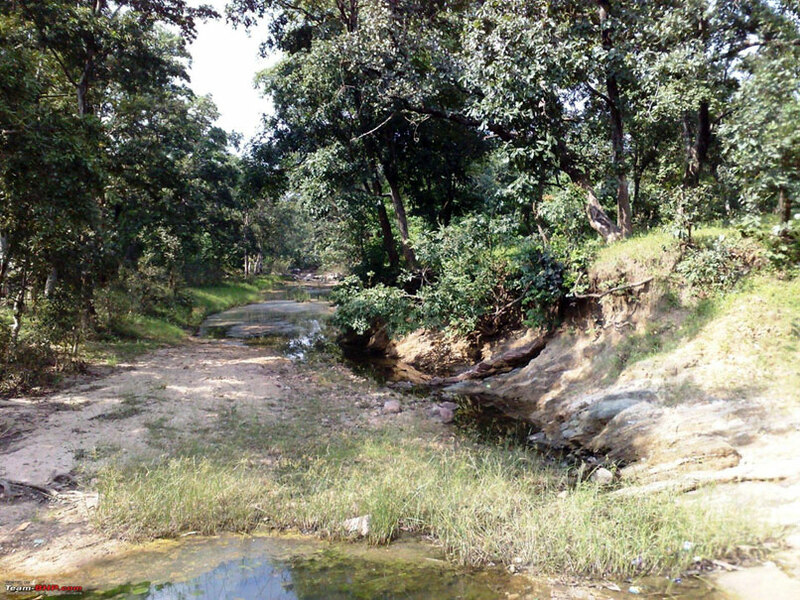 Famously known as the Land of Mowgli, Pench was the place in the famous novel Jungle book by Rudyard Kipling. Divided by the Pench river and situated in the district of Seoni and Chhindwara in Madhya Pradesh, this national park and Tiger sanctuary is best accessible from Nagpur in Maharasthra. 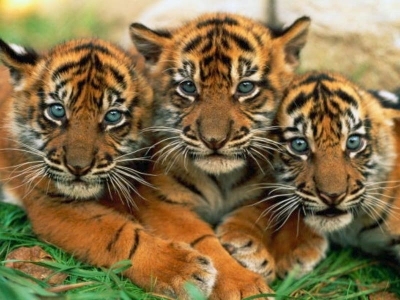 The park was turned into the Tiger Sanctuary in 1992 and since then has always had a good number of this beautiful cat species, breeding in their natural habitat. 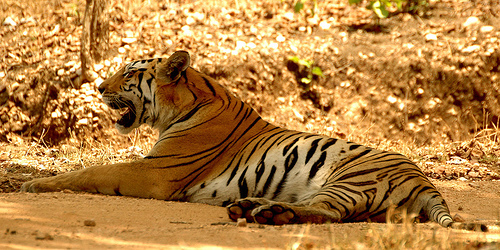 Tigers are sited most during the game drives in the Pench National park. 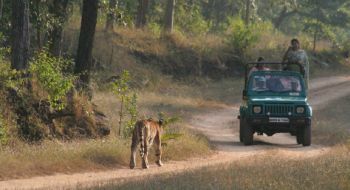 Pench National park has also served as the location for the documentaries produced and shot by the BBC which gave details of maturing of tigers in their natural habitat. The park has also won the best managed park award. 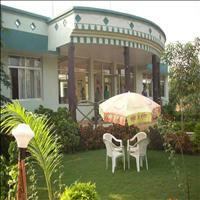 Other wildlife commonly seen inside the park is chital, sambhar, nilgai, wild boar, and jackal. Other wild animals found are leopard, sloth bear, wild dog, porcupine, jungle cat, fox, striped hyena, gaur, chowsingha and barking deer. There are more than 170 species of birds including several migratory ones. Some of them are peafowl, junglefowl, crow pheasant, crimson-breasted barbet, red-vented bulbul, racket-tailed drongo, magpie robin, lesser whistling teal, pintail, shoveler, egret and herons. The Pench national park has a count of 8 tigers (as in 1998) and 7 panthers (as in 1998).This national park is rich with chitals i.e. axis axis or more commonly spotted deer. There are 10 villages in the national park - 1 inside the park (Fulzari) and 9 on the periphery. As per 2011 Tiger Census ; There are 25 tigers under this umbrella of the Park. 39 species of mammals, 13 species of reptiles, 3 species of amphibians. Apart from mammals and other land-based wildlife, the park is also rich in bird life. According to an estimation of the wildlife authorities, the bird population in the park counts to be over 210 species like barbets, bulbul, minivets orioles, wagtails, munias, mynas, waterfowls and blue kingfishers. The area of the National park is 293 km². It is located at 21° 40′ 17.76″ North, 79° 18′ 11.88″ East. 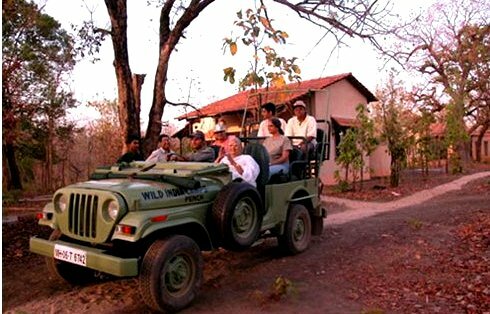 The terrain of Pench is covered with small hills and well-stocked teak mixed forest in the southern reaches of Satpura Ranges. 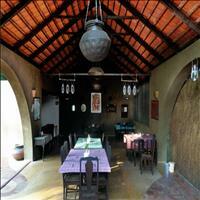 Altitude varies from 425 to 620 metres above msl. The temperature varies from 4 °C in December to 42 °C in May. Average rainfall is 1300 mm. 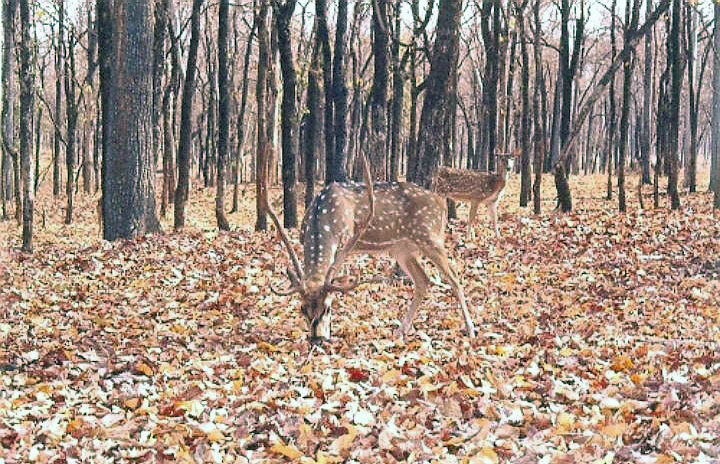 Pench National Park, comprising 758 km2, out of which a core area of 299 km2 of Pench National Park and the Mowgli Pench Sanctuary and remaining 464 km2 of pench national park is the buffer area. Catch the majestic predator in action with this tour to some of the finest tiger reserves of the country. 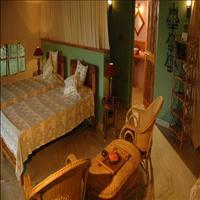 A treat for nature lovers, the tour showcases nature at its best. 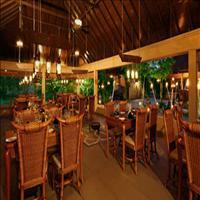 Valid from 01 Oct 2013 to 30 June 2014, this trip offers a lot of adventure and a ride on the wild side for all. Visit some of the world famous tiger reserves of India where you can watch this wild predator roaming freely in its natural surroundings. The three months when this trip is closed is during July August & September when due to rainy season National Parks & Wildlife Sanctuaries are closed.